Our lab welcomes new postgraduate students (PhD, Masters, Honours) working on a range of topics related to fire, biodiversity or tropical savannas. Darwin is a great place to be based if you’re interested in field ecology in the vast, uncleared savanna landscapes of northern Australia. Darwin is close to renowned centres of biodiversity and Indigenous culture such as Kakadu National Park, the Arnhem Plateau and the Tiwi Islands. 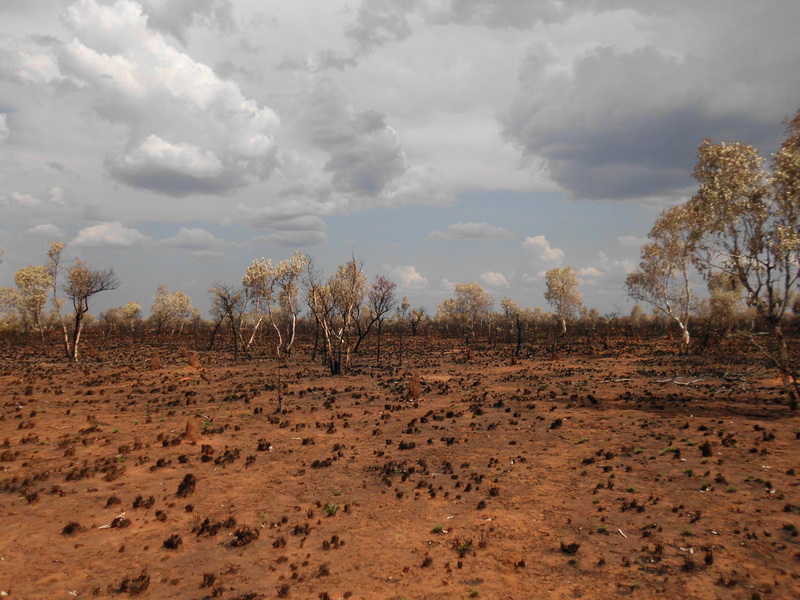 How does fire (and fire management) affect tree biomass in savannas? 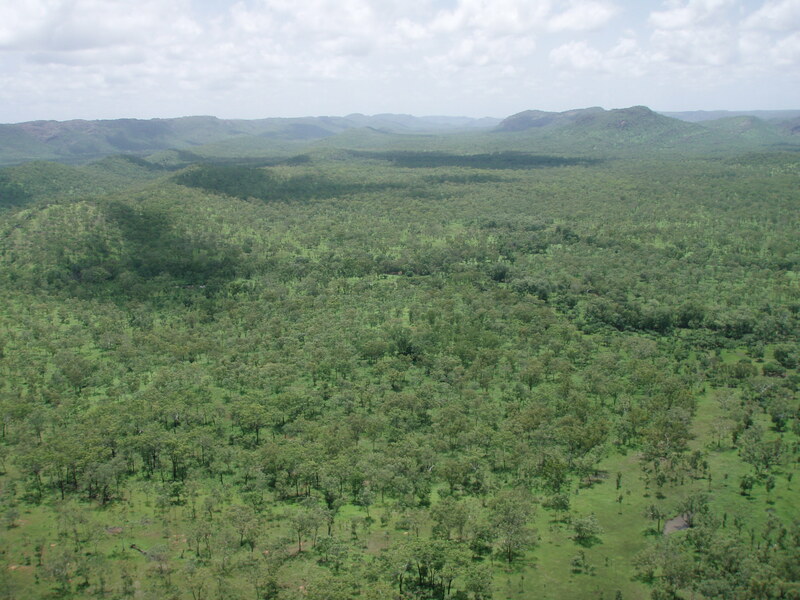 Does pyrodiversity beget biodiversity in the tropical savannas? 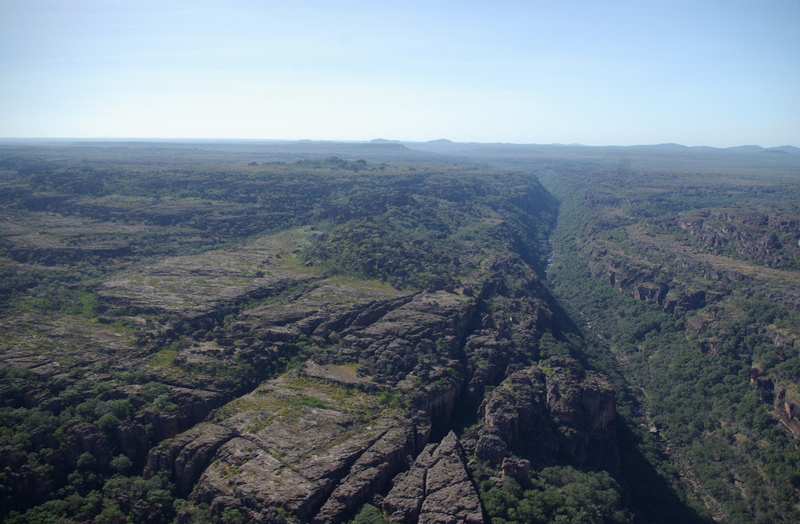 The spectacular Arnhem Plateau, hotspot of plant and animal endemism in northern Australia, and home to the ground-breaking West Arnhem Land Fire Abatement Project, which funds fire management through carbon credits. Please contact us to discuss potential projects.